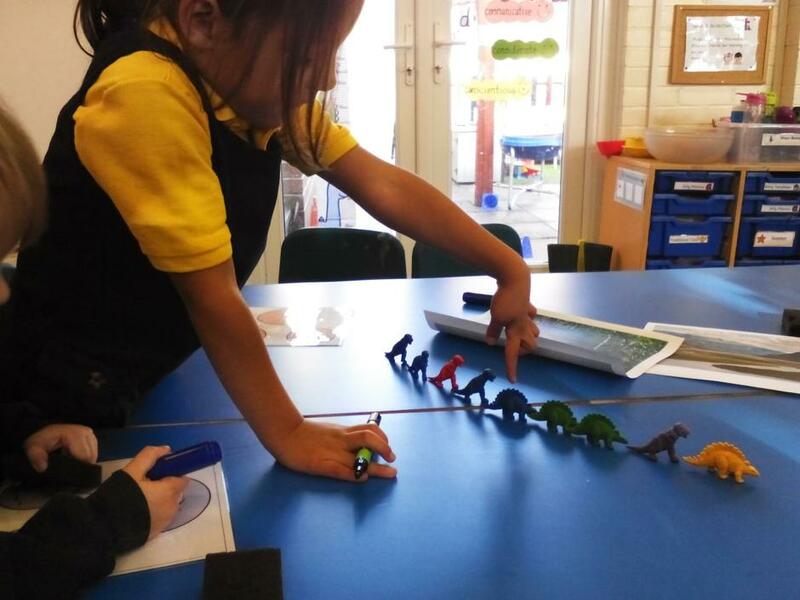 Giant class have continued learning about different dinosaurs this week. We have been reading information books and researching online, using the contents pages to help answer our questions. 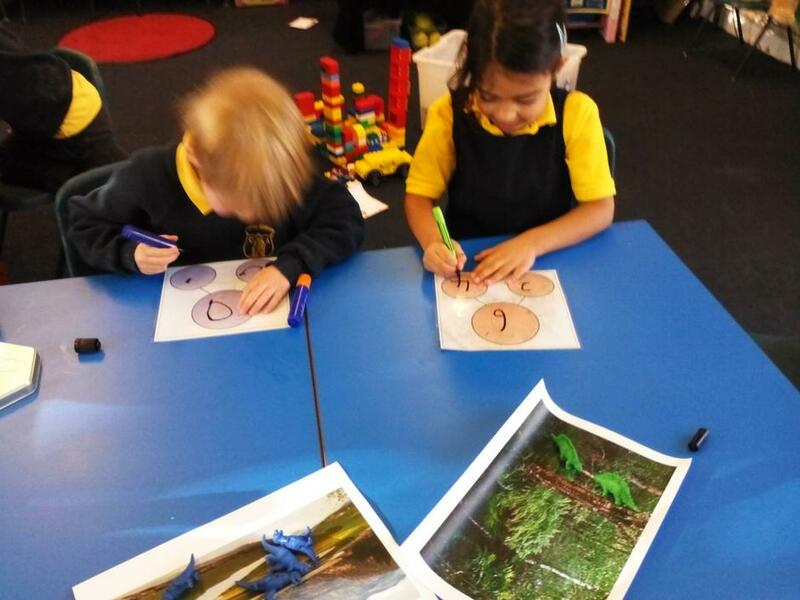 We have been reading about different dinosaur habitats and diets and writing labels for different dinosaur body parts. 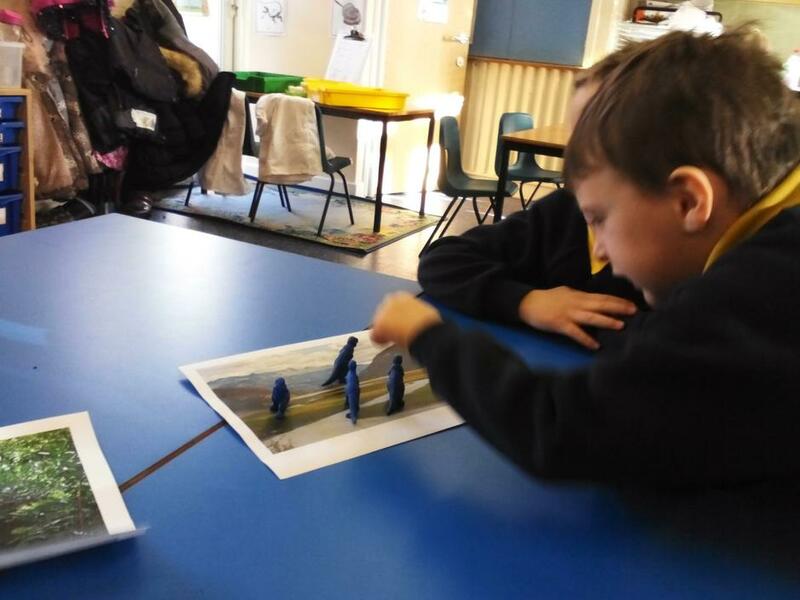 We have also been telling dinosaur ‘number stories’, partitioning and combining groups of dinosaurs living in the river valley and the forest! We have been recording our learning in part, part, whole frames. On Monday Giant class performed in our DASP Foundation Stage dance festival! 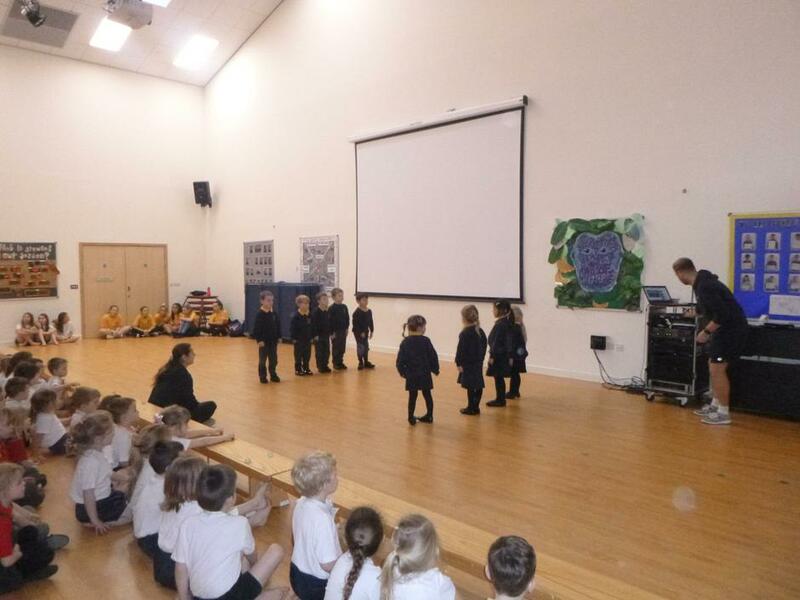 They were all fantastic confident dancers in front of a large audience of other reception children! We enjoyed watching the other children's dances and also a performance from some children from Dorchester Middle School. It was a very fun afternoon! A huge well done to all the Giant's- you were amazing! On Wednesday we were very excited to be going on a whole school trip to Salisbury Cathedral! We rode on a big double decker bus! We experienced the inside of the Cathedral; listening to stories about the history of when it was first built. We learnt about tessellating shapes, like the bricks and slabs used for the walls and floors of the Cathedral. We created our own tessellating patterns using coloured shapes- trying hard not to leave any gaps! We then created our own collage pieces that were put together to create a class banner for the procession. After lunch we met the Bishop and dressed up in medieval costumes! We wore different hats and floaty robes, some of us wore head dresses. Together we reenacted the Grand Procession around the Cloisters and into the Cathedral with the Bishop and the architect. It was very exciting! 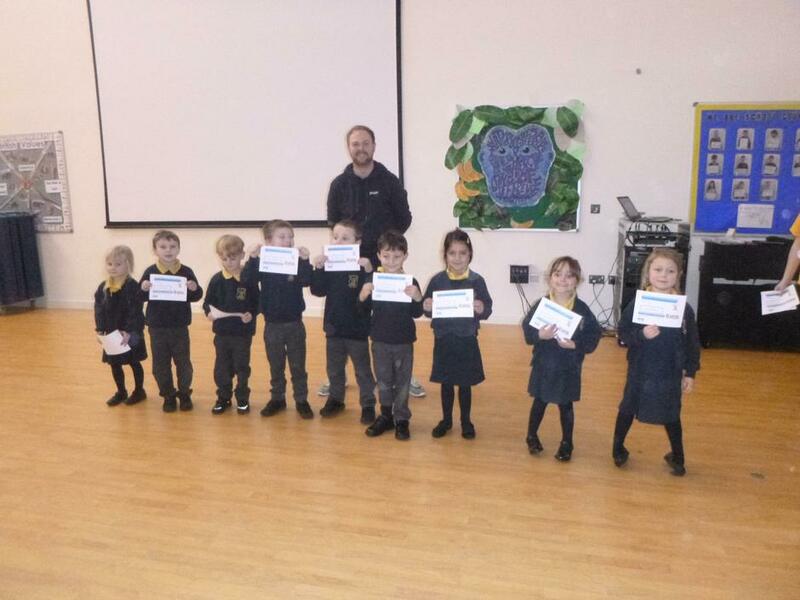 Thank you for all the parents who joined us in school this afternoon to share and celebrate our maths week learning! We hope you enjoyed taking part with our daily mile and playing maths games!